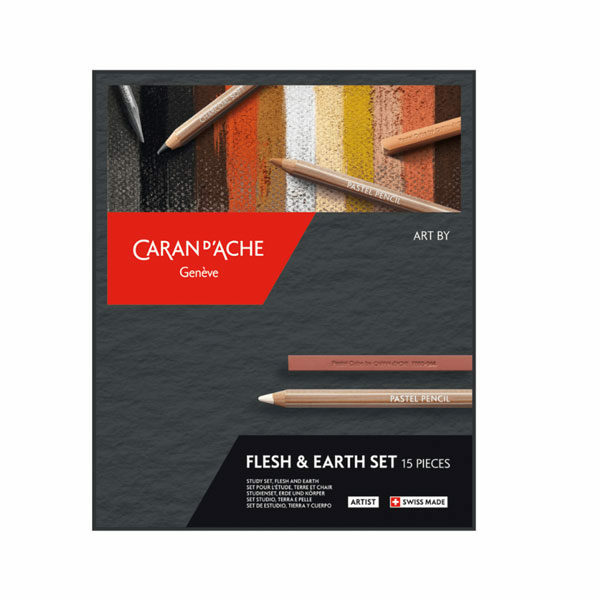 A Skin tones & Earth assortment comprising complementary artistic products providing the essential tools for experimentation in the fields of academic drawing, live model studies and sketching. 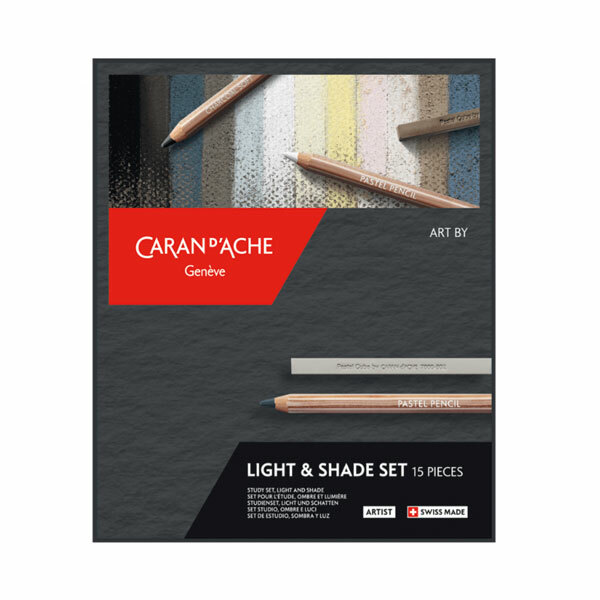 A Light & Shade assortment comprising complementary artistic products providing the essential tools for experimentation in the fields of academic drawing, shading, colour gradients and zones of light. 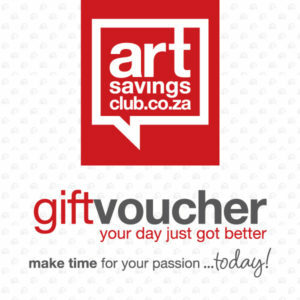 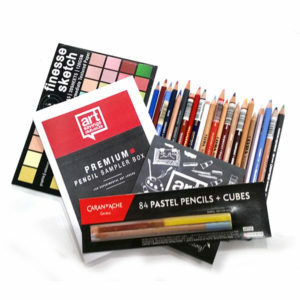 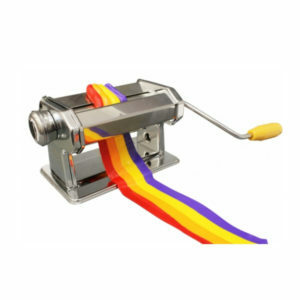 Art By Caran d’Ache products is ideal for art students as well as artists and design professionals. 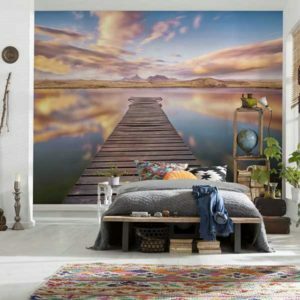 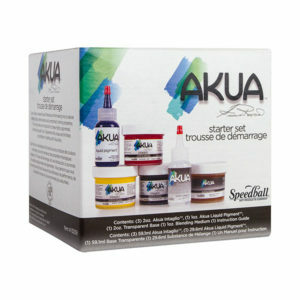 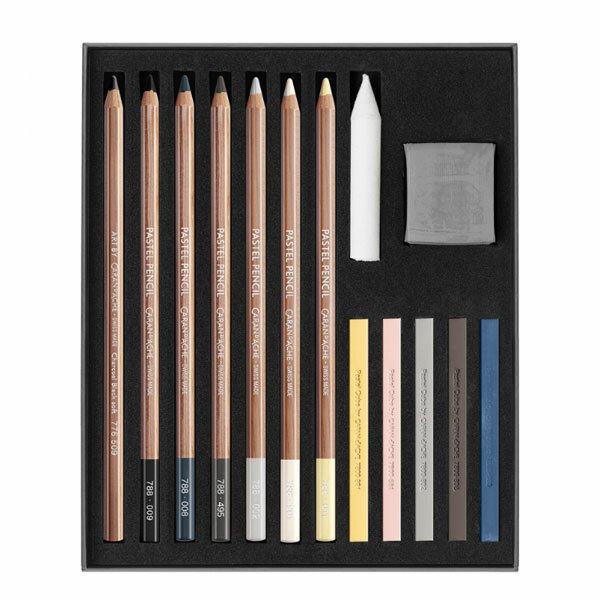 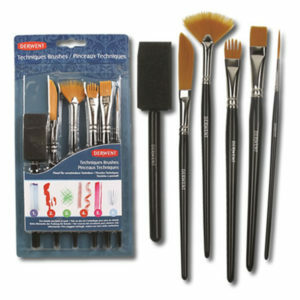 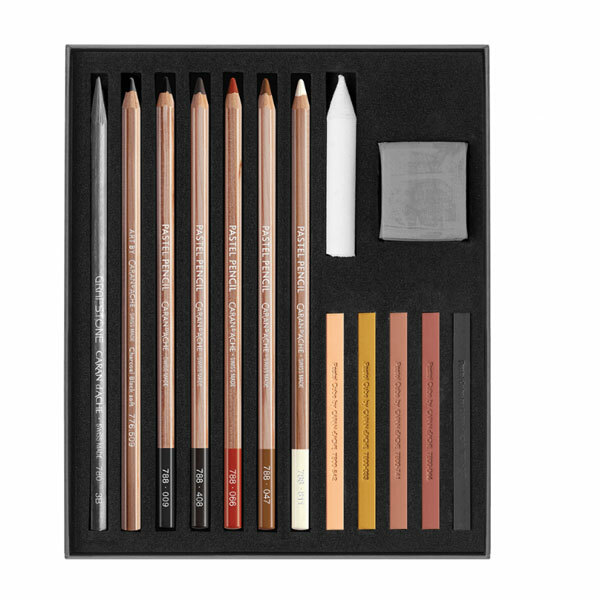 Each assortment is suitable for live model studies, shading and sketching.